The streaming-video service attracted fewer new subscribers than forecast in the latest quarter, knocking $20 bln off its value. That will comfort Disney and Comcast as they wage a costly battle for Fox and Sky. Yet with 130 mln customers, Netflix remains far ahead in the race. 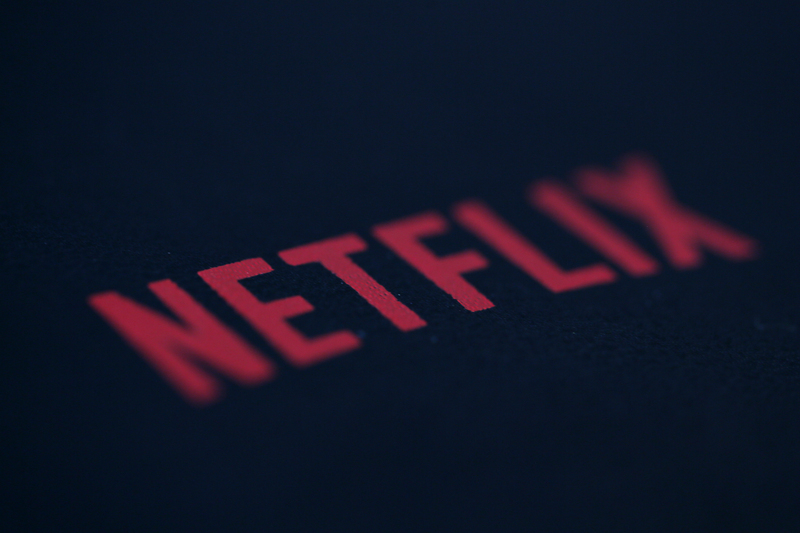 Netflix reported on July 16 that growth in subscribers fell short of its forecast in the second quarter. The streaming-video service added 5.2 million net new subscribers globally in the period, taking its total to 130.1 million. It had projected growth of 6.2 million. Paid subscribers increased by a net 5.5 million, compared with a forecast of 6.1 million. Revenue was $3.9 billion in the quarter, up 40 percent from the same period a year earlier. Earnings increased nearly sixfold to $384 million. At 85 cents a share, earnings exceeded the consensus analyst estimate of 79 cents.